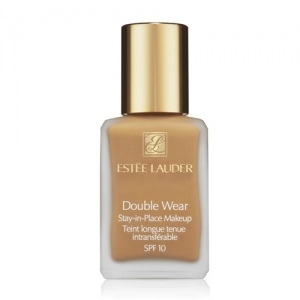 Shop Online Estee Lauder Double Wear Stay In Place Makeup Spf10 04 Pebble 30ml at best price. I enjoyed shopping through The Beauty Shop. Everything went smoothly and happy that I found this item online. This website was very helpful!! I'll definitely shop here again! Excellent service. I called the store and received a very good answers to my questions. No problems at all to order on-line. The package arrived with a very good protection. l was impressed. Beauty shop has the best value! Love the service. Very fast and efficient. Service was good, and shipping was fast! Did not have to contact the customer service which in iteself a compliment as the online tool is just as good as it could be . customer service always on top of communicating with me the order status. I don't even need to check the tracking status, because it will send to me by email. Product was well packaged, the shipment was fast. 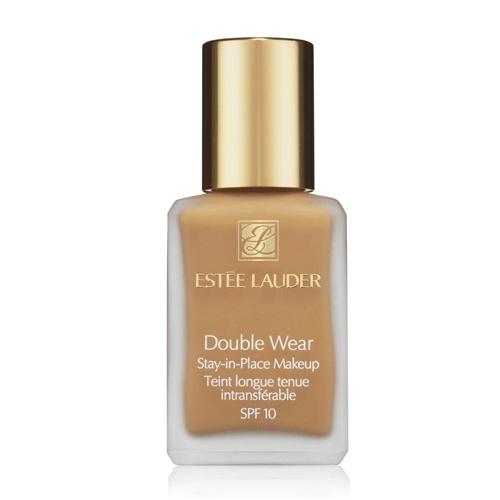 BeautyTheShop, 7950 NW 53rd Street Suite 337 Miami, Florida 33166. 001 (786) 228-5882 - Phone line from 9 a.m. to 5 p.m. (Eastern Time).